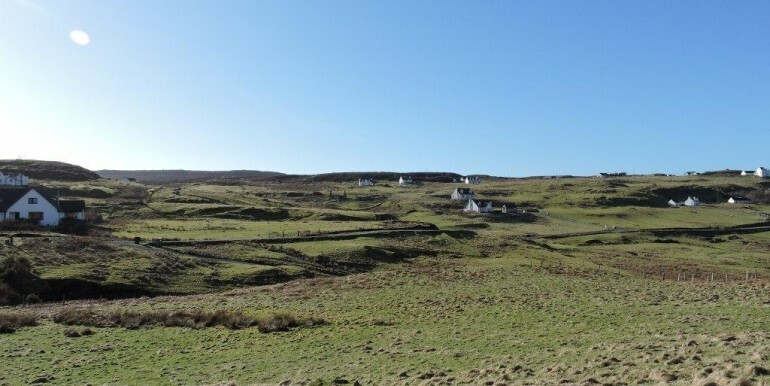 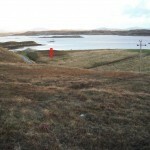 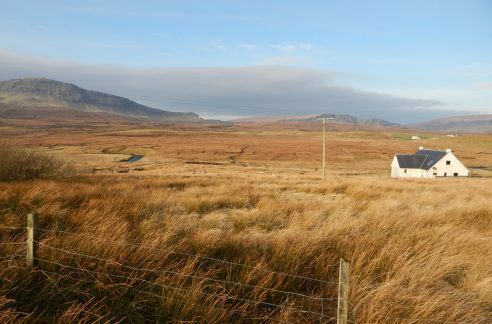 Milovaig is a scattered crofting township located on the Duirinish Peninsula, some 32 miles north west of Portree, the principal town on the island and some 13 miles from Dunvegan, the nearest main village. 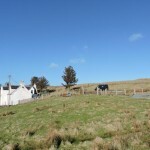 Facilities in Glendale include a primary school, village shop and post office, a tea room, various craft outlets and community centre. 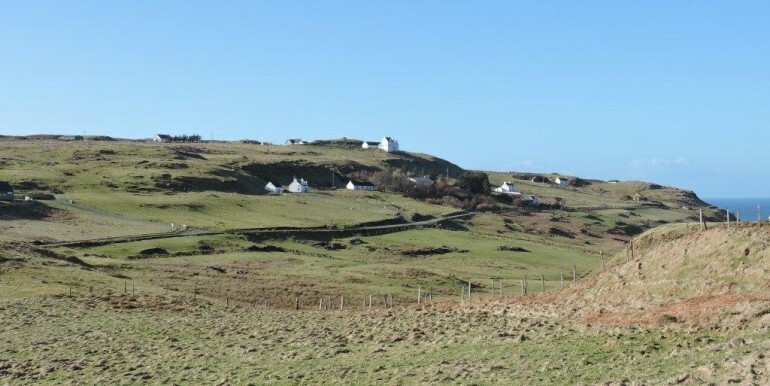 Further facilities in Dunvegan include a medical centre, hotels, restaurants, a selection of local shops and a petrol station, whilst Portree offers a wide range of shops, hotels & restaurants, banks, sports facilities, secondary school, small hospital and veterinary clinic. 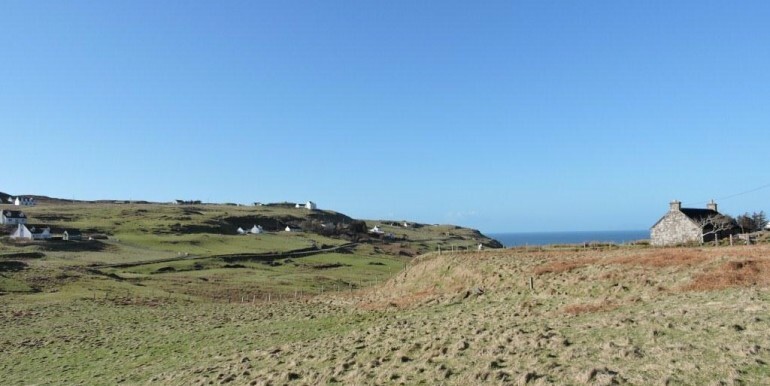 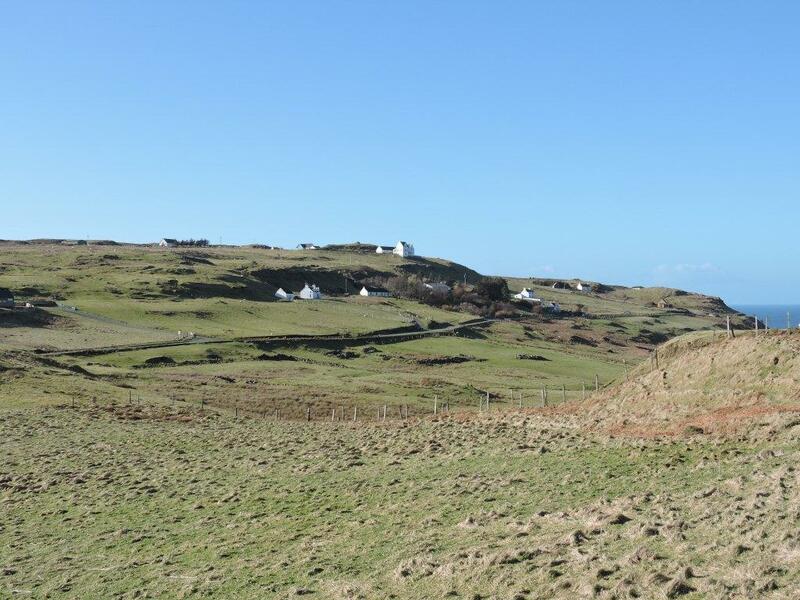 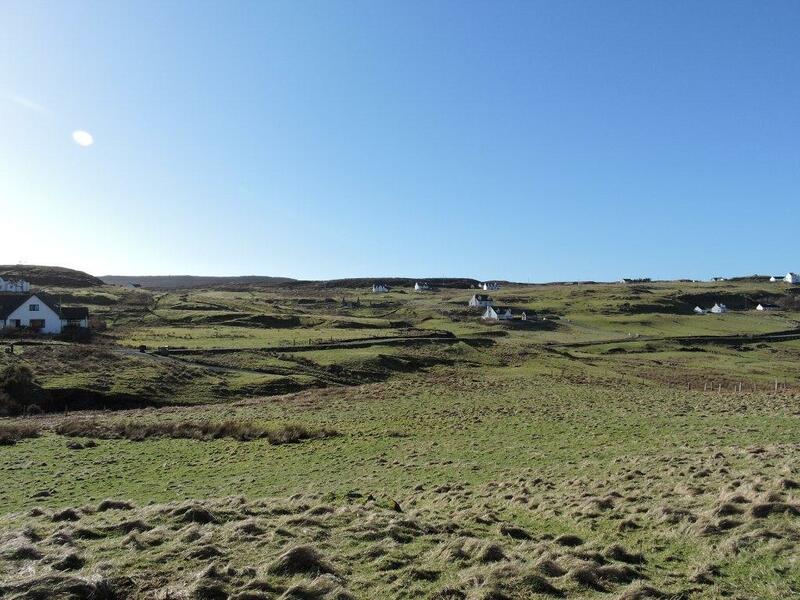 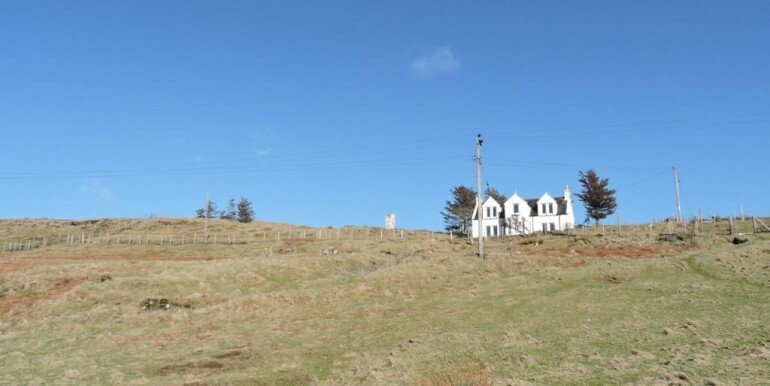 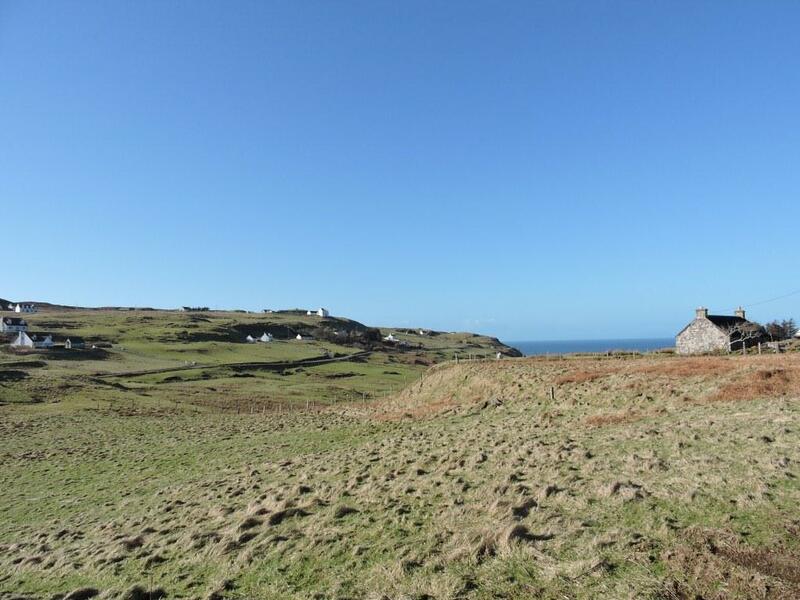 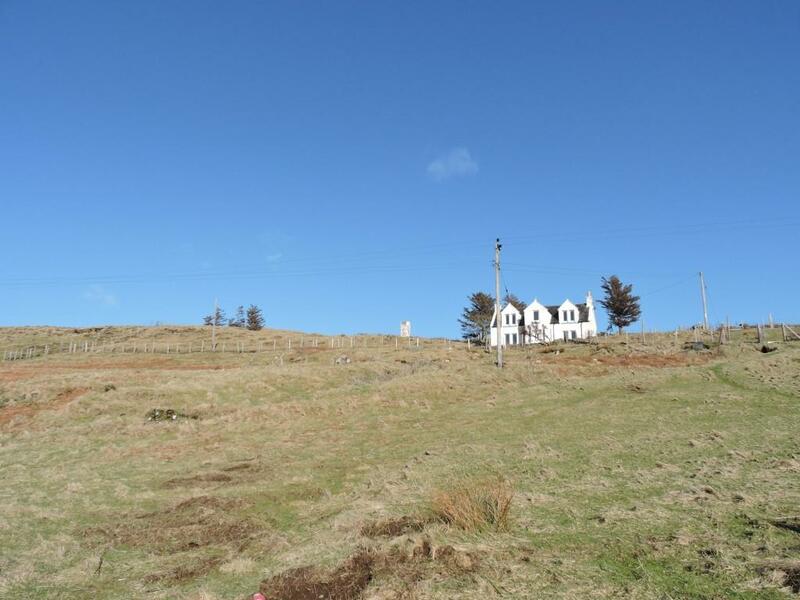 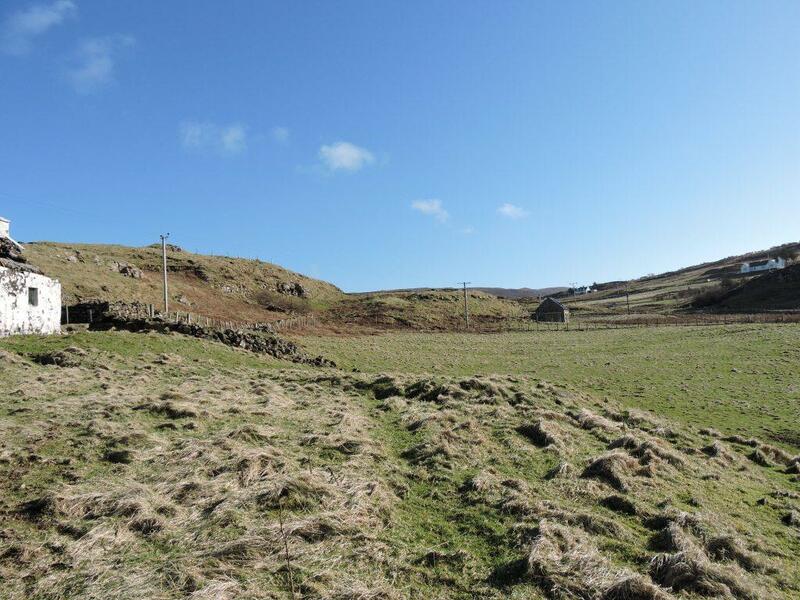 Plot B at 9-13 Upper Milovaig is one of three plots offered for sale on what is part of a larger smallholding and as such there is a certain degree of flexibility of the size of the plot depending on the purchaser’s requirements. 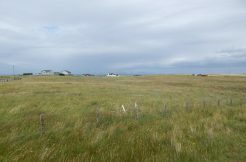 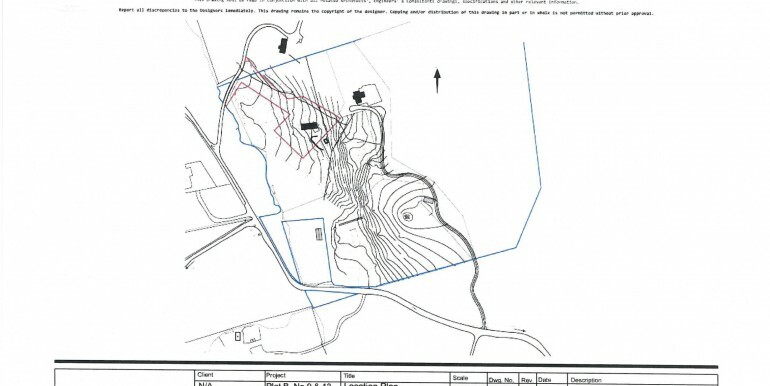 Detailed planning permission for a dwelling house was granted on 29th September 2014 for a single dwelling house under reference no 14/01684/FUL, details of which can be viewed at www.highland.gov.uk. 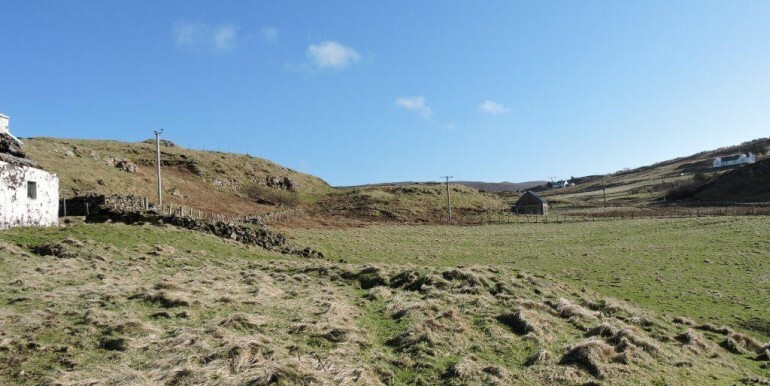 Although services are believed to be in the vicinity it will be for the purchaser to satisfy themselves as to the availability of these and to arrange relevant connections. 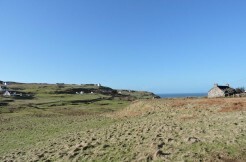 Access to the plot will be by way of a track serving a number of other properties. 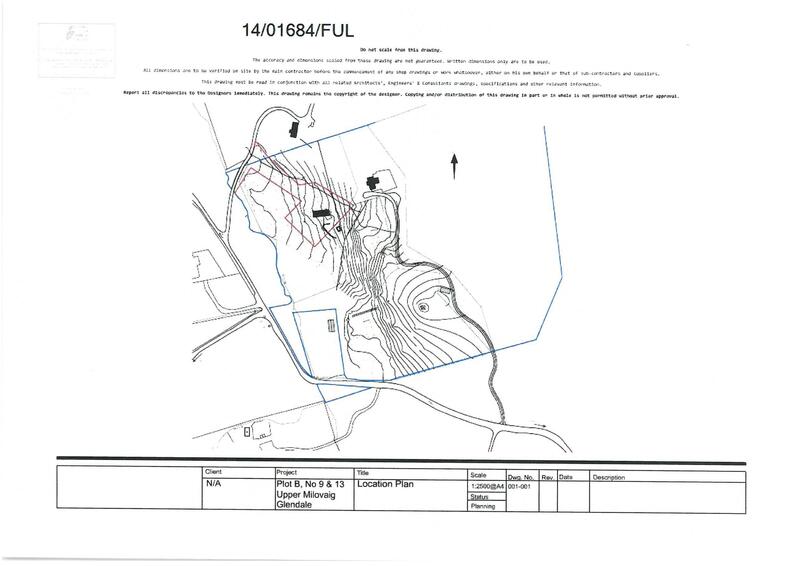 The plot will be a minimum of ¼ acre in size but additional land can be made available, subject to negotiation.